Occasionally, someone will send me an email and let me know what a great resources this website is. I totally appreciate that, and I’m so glad that I can offer this website as a community resource free of charge. More frequently, businesses contact me and want me to promote their events for free, because they think bloggers should be free. That’s another can of worms altogether, but I’m a giant pansy, so I usually do it. I should clarify and say I don’t want your money for me- but here’s the deal, if you’ve enjoyed the content on PwcMoms.com or if you’re a business that’s worked with us, I want for you to support CASA of GPW as a way to show your appreciation for what we do for the families of Prince William County. Where we step in and provide information and ideas for healthy families to enjoy fun activities and events, CASA steps in and protects the children in our county who don’t have parents that take them to the library or the fair. These children are abused, neglected, and broken. 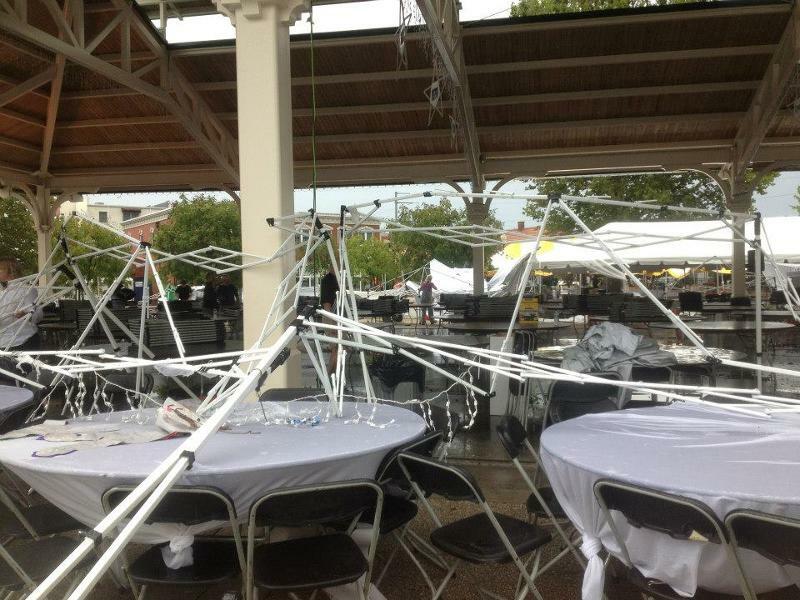 On Saturday night, CASA’s largest fundraiser was broken, too. As a team of dozens of volunteers watched in horror, some of them injured in the process, the “Evening Under the Stars”, a fundraiser that makes the majority of CASAs funds for each operating year, providing coverage for over 525 children in our county, disappeared before their eyes. 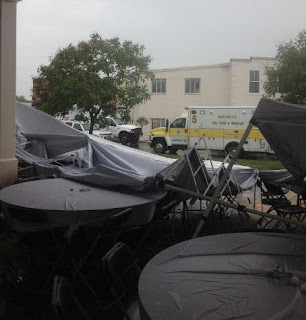 Remember that sudden violent storm? I know CASA does. In a matter of seconds, this is what their gala was turned into. Door prizes were broken, carried off, or destroyed altogether, tents were warped, and people (ADULTS!) 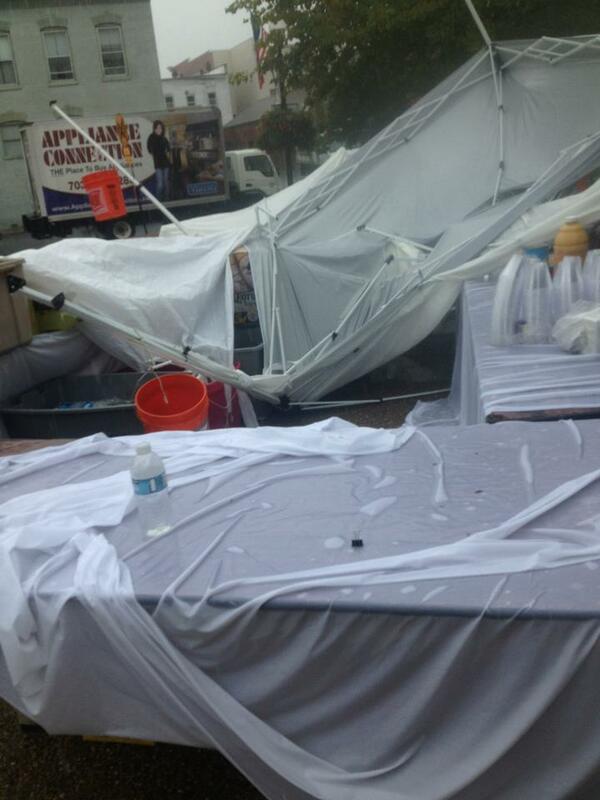 were lifted into the air as they tried to hold down the tents. Go Make a Donation. 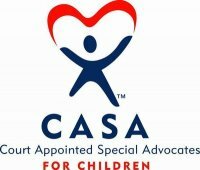 Without the Evening Under the Stars, CASA might not be able to secure representation for children that desperately need someone to make their life better. You can do it in honor of this site, in honor of a child you know that could have used someone to advocate for them, in honor of God, or in honor of just doing a good deed today. If you can’t donate, share this post. I’m sure you all know someone who loves making charitable donations. Thanks for considering. I know money doesn’t grow on trees, but even $5 (one Pumpkin Spice Latte, and yes, I know they’re delicious) would help CASA recover from Mother Nature giving them a bum hand.